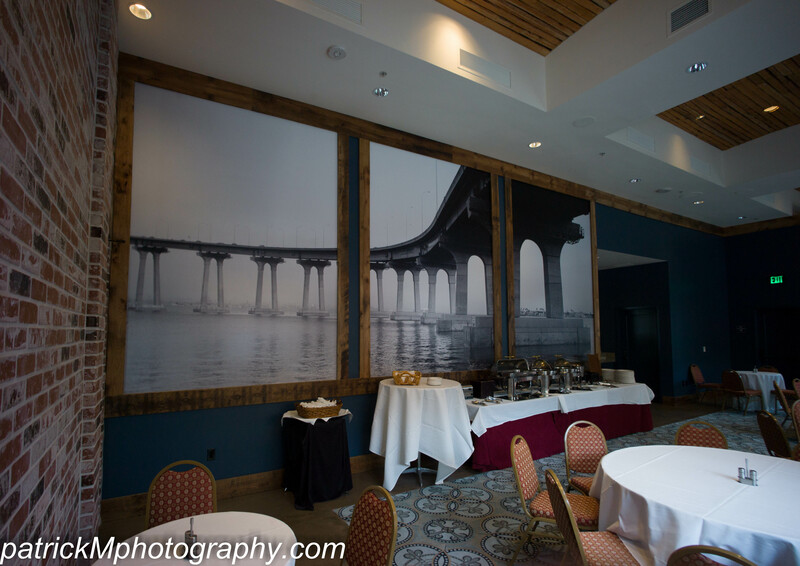 This custom wall mural is done from a photo taken by Patrick Merritt of San Diego, of the Coronado Bridge in that lovely city that connects the mainland with Coronado Island. What I love about it is the way the customer gets a view as though they are dining underneath the bridge, even though they aren’t. It’s all about the illusion! Custom wall murals can help you create just the feeling you want in a room. Call us and we’ll get it done for you! This entry was posted in Custom Printed Wallpaper, custom wall murals and tagged b&w wallpaper, bar wallpaper, photo wallpaper, restaurant wallpaper. Bookmark the permalink.